Munro Globemallow is a drought tolerant perennial that prefers full sun to partial shade. 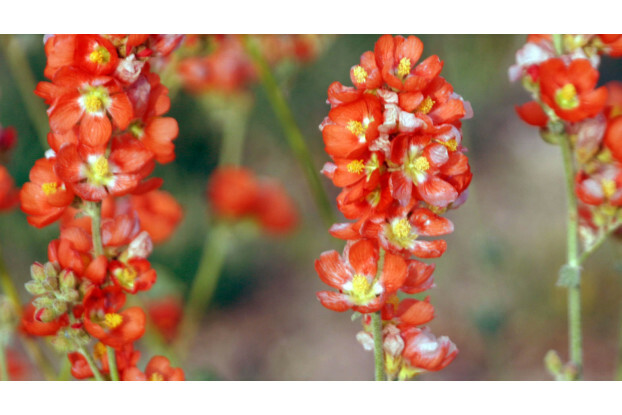 It has bright red-orange flowers that bloom May through August. Munro Globemallow thrives along roadsides, sandy washes, abandoned, fields, or other exposed areas. It is a palatable species recommended for revegetation projects or highway seedings where sandy or rocky soils are dominant.